The R2000 is capable of extremely accurate measurements at lightning-fast scan rates. The innovative R2000 2D laser scanner is the perfect combination of modern technology and design elements that raise the bar in scanning technology. This opens up a range of interesting new applications. 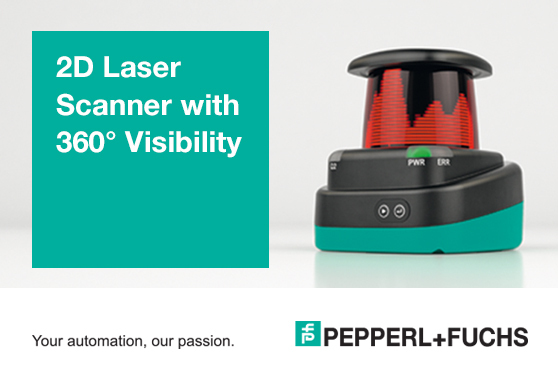 The R2000 is capable of extremely accurate measurements at lightning-fast scan rates. An interactive display with text and graphical information about the application, combined with simple configuration, make it incredibly user friendly. And Pulse Ranging Technology allows reliable and precise measurements in industrial environments. Very small objects are consistently detected, even at long distances.